Are you ready to stop operating as cash-only and get set up with credit card processing and banking services at your Arizona marijuana dispensary? The Transaction Group (TTG) has your solution. We have a credit card processing solution in place that allows marijuana dispensaries in Arizona to take debit and credit card payments. Our solution is a favorite of dispensary owners for several reasons, especially the savings it delivers over traditional merchant account solutions. 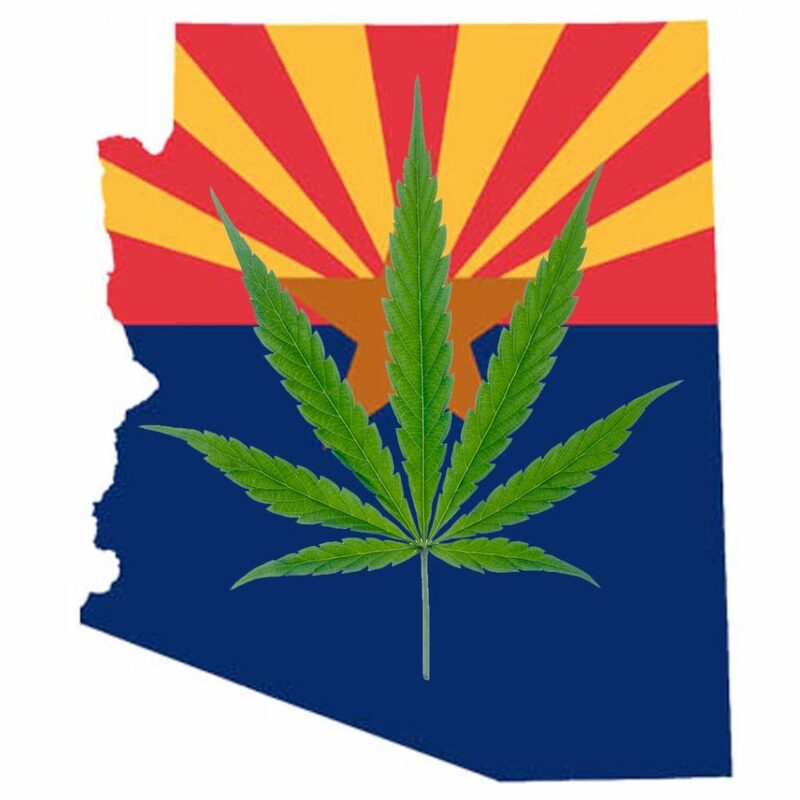 TTG is a proud supporter of the legal cannabis industry and are happy to have help hundreds of marijuana dispensaries with credit card processing services, including many in Arizona. If you’re ready to get set up with credit card processing and banking services for your dispensary, call us today at 888-383-8056.